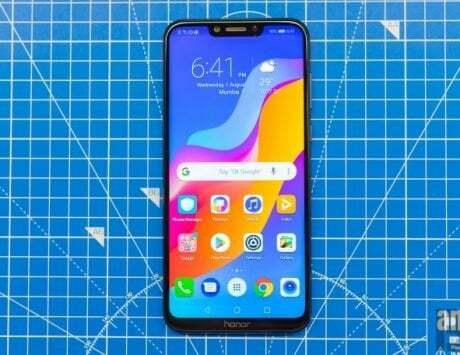 The top-tier smartphone will succeed LG G7 ThinQ, which was launched in May last year. LG launched the G7 ThinQ, its current G-series flagship, back in May last year. Less than a year old, the smartphone is (and will likely be, at least for another year or so) still a great device. However, its successor is already in the works, and it seems LG is planning to unveil the same sooner than expected. According to a report by The Android Soul, LG will be launching its next top-of-the-line smartphone – G8 ThinQ (which will most probably be the name) – at an event on February 24. 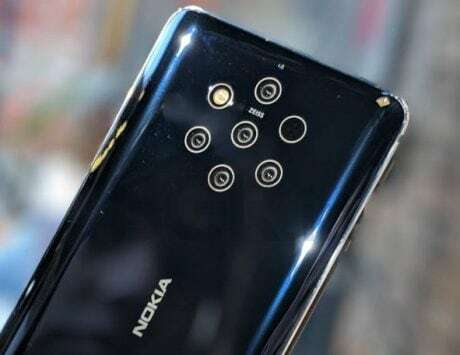 Interestingly, that’s just a day before this year’ Mobile World Congress – the biggest annual technology exhibition/conference for the mobile industry – kicks off in Barcelona, Spain. After the official launch, LG could showcase the smartphone to attendees/media at MWC 2019 as well. It’s worth mentioning that just a few days before the rumored unveiling of the G8 ThinQ, LG’s fellow South Korean rival Samsung will be launching its hugely-anticipated S10 series of flagship smartphones at an event in San Francisco, CA, United States. 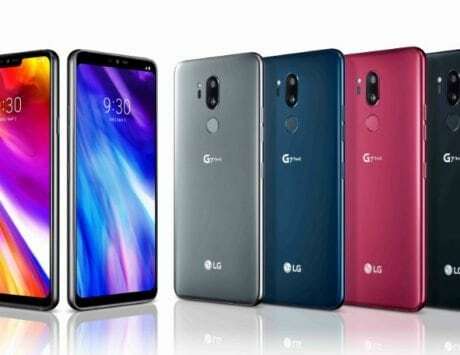 Last week, a batch of renders and a 360-degree render video of LG G8 ThinQ surfaced online, courtesy of the ever-reliable leakster OnLeaks and 91Mobiles. They show the flagship smartphone having a design largely similar (except for the horizontal dual-lens primary camera setup) to the current LG G7 ThinQ. 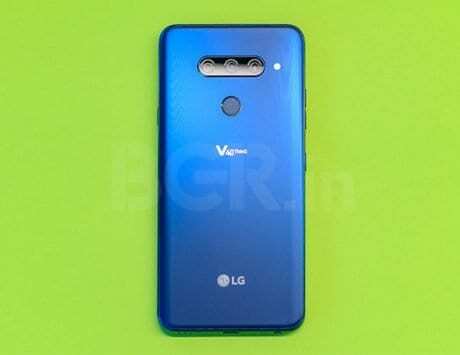 Conversely, other reports have claimed that the smartphone could even come with a tri-lens primary camera system, similar to what LG’s current V-series flagship – V40 ThinQ – which recently went on sale in India, has. In any case, we’ll know everything LG has in store for us in the coming weeks.